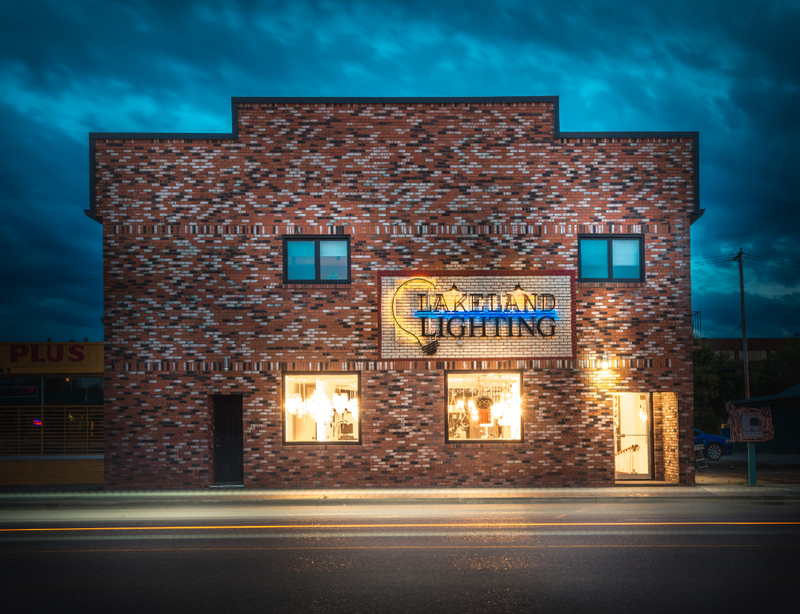 Family operated business that proudly supports the St. Paul and surrounding communities. We have lived in St. Paul for over a decade and are proud to be a part of such a prosperous community. 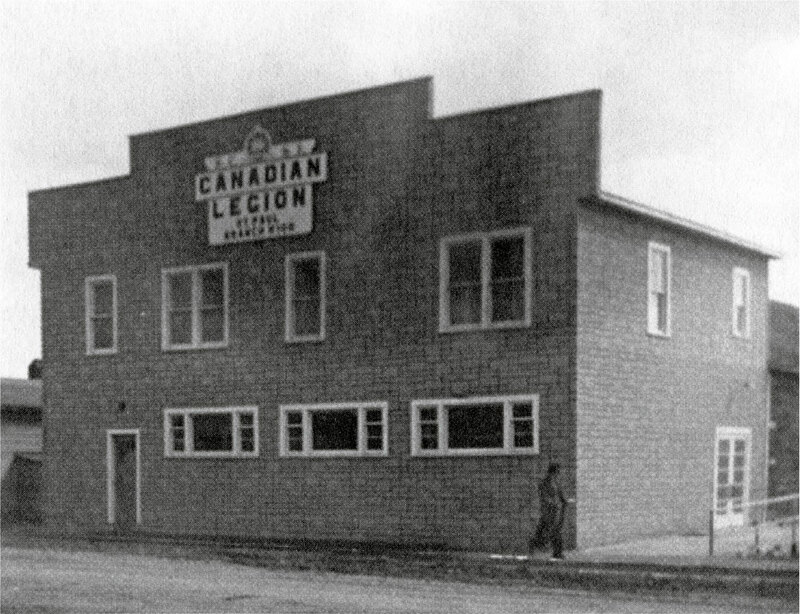 Before we came along our building was the Canadian Legion! A peak at one of our two showrooms. How our building stands today. Have a question about any of our lighting products? Looking for a quote on installation services? 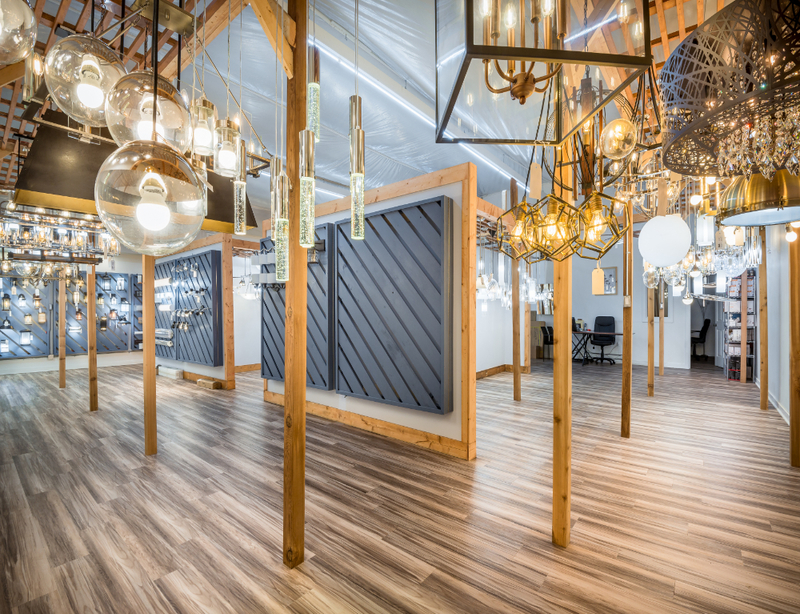 Want to get in touch with one of our lighting designers to help plan your next project? You can use this handy form to get in touch!